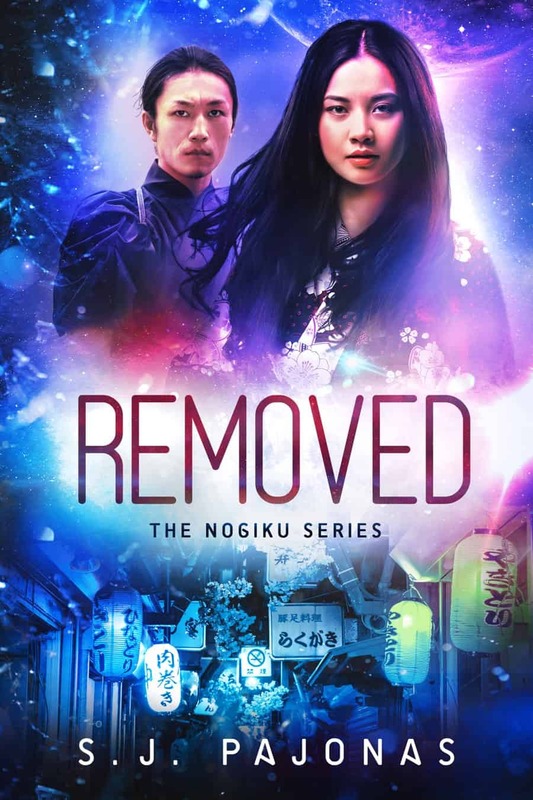 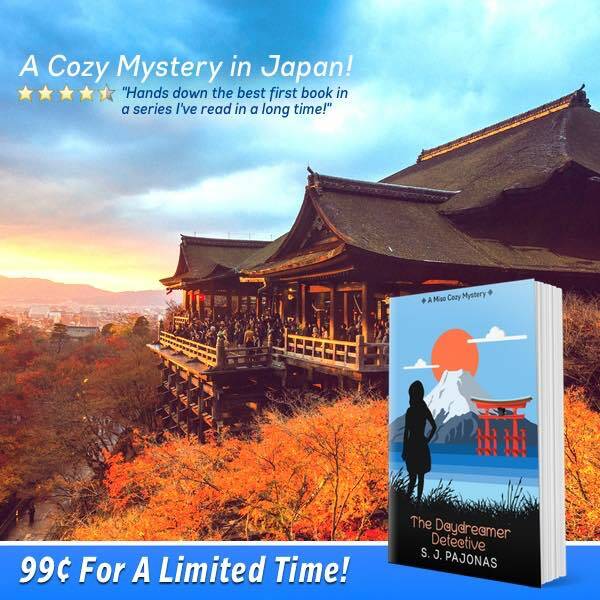 REMOVED, Book 1 of the Nogiku Series, Is Free! 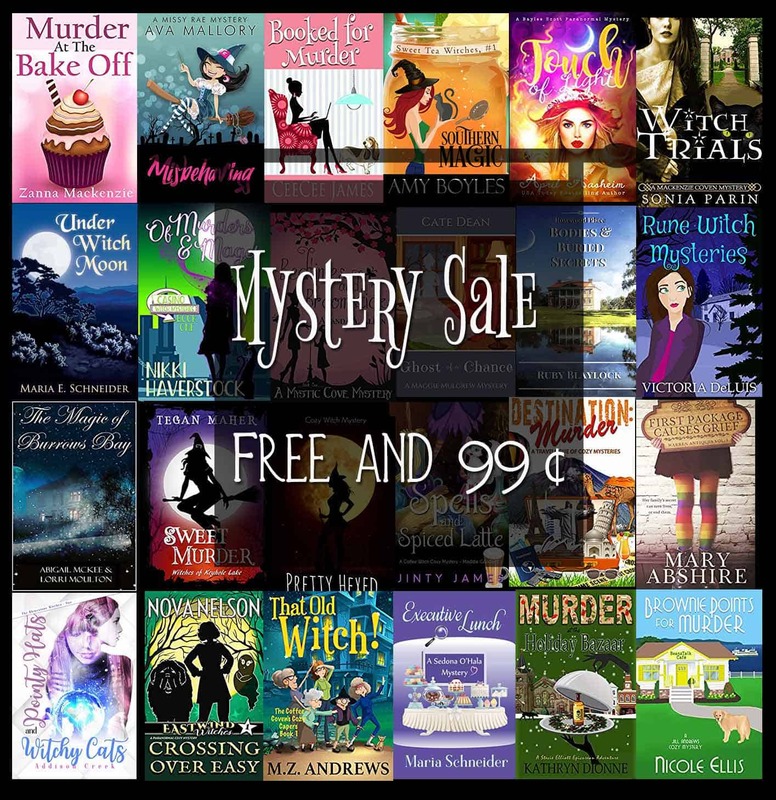 Cozy And Paranormal Cozy Book Sale – 99c And Free! 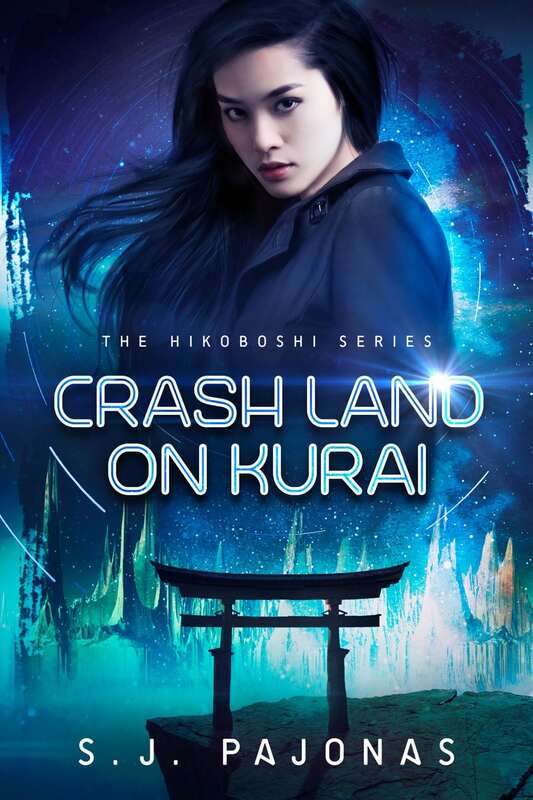 CRASH LAND ON KURAI Is Now 99c Through July 5th! 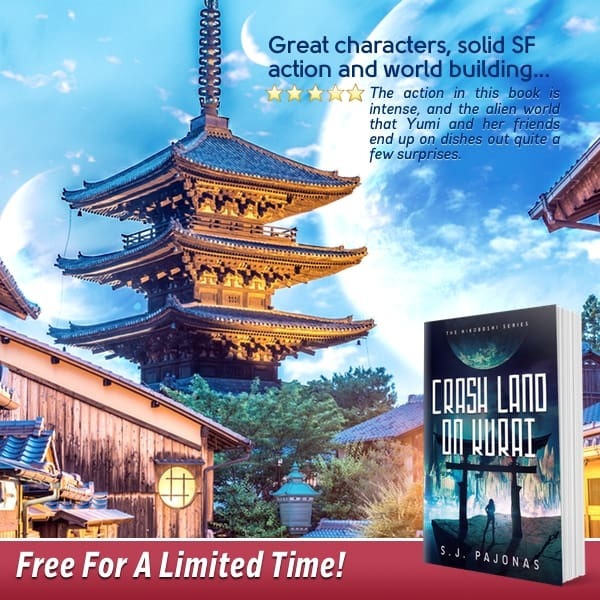 Last Day To Get CRASH LAND ON KURAI For Free! 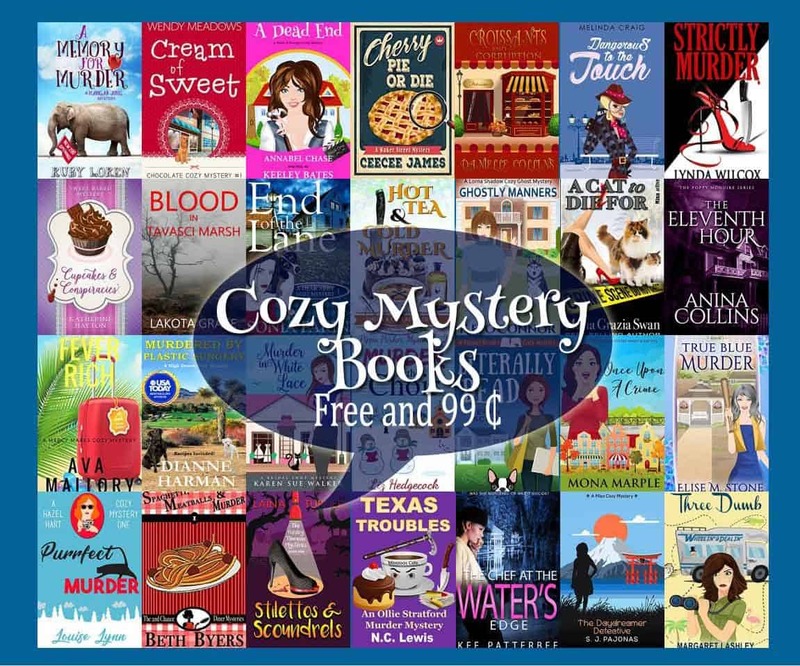 Nov 17th!